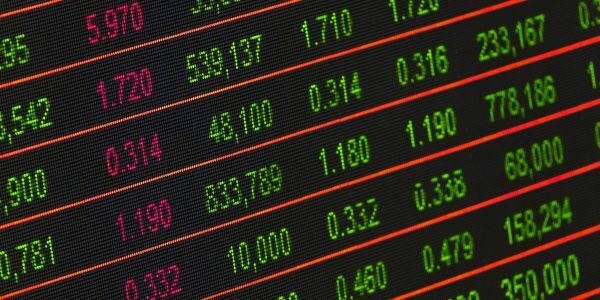 For many of our candidates and clients, it is certainly not news that high-paying careers in finance and law have been joined in the ranks by jobs at technology and software companies. But for those people who are yet to explore this incredible growth area, it can sometimes come as a surprise that compensation in traditional high-flying professions are matched (and sometimes exceeded) by the tech industry. And more than that, developing a lucrative career in software doesn’t necessarily require extensive development skills or a history of launching unicorn startups: great communication skills, networking, and sales experience can catapult you to the top of earning potential. In this article, we examine how for ambitious professionals coming from areas such as consultancy and investment banking, tech (and in particular SaaS sales) is the fast route to career success. Software as a Service (SaaS) has become some of the fastest growing and most lucrative products being sold. Every year, more businesses migrate to the cloud, keeping data secure, stable, and quickly accessible. The beautiful thing about software is accessibility: anyone willing to put forth the effort can create unique solutions to various problems. The issue facing many developers and startup teams, however, is marketing ideas to customers and convincing them to invest in our solution. This is where talented sales people come into the mix. The world of startups lends itself to rapid and agile development. If an individual or a company recognises a need, they can mobilise a solution more quickly than large, corporate counterparts. The ability to quickly fill a market need also opens up the unique opportunity to sell these products. Doing this in the quick-paced startup ecosystem is a challenging yet rewarding task. A salesperson able to follow up on a potential client’s needs with a working product is more likely to build a lasting relationship, and ultimately make a sale. Another beneficial aspect of working with smaller development companies is the potential for a salesperson to work very closely with clients in order to create custom solutions, creating the right product to fulfil their needs. Several UK companies have taken a share of the market not only through innovative products, but also with a dedicated and motivated group of salespeople. Companies such as WireWax, with their interactive video technology, have utilised talented individuals to create relationships with their customers and to carve out an ever-growing space in the market. Another shining example of the potential that UK-based SaaS companies show is Paddle. This developer-centric payment solution has exploded onto the scene due in large part to the lack of overhead required by larger companies. It’s never too late to get into the career of SaaS sales. Unlike many startup jobs, SaaS sales can offer amazing pay and performance-based compensation that rival coveted positions in medical or financial sales. The career is, by definition, intellectually stimulating, and requires dedicated salespeople willing to build relationships with customers rather than treating them as a transaction. The licensing cycle for startups can be highly intensive and hands-on, requiring a technical knowledge of the product and an understanding of the customer’s integration needs. When you jump on board with a SaaS company in a sales role, you’ll typically start as a Sales Development Representative (SDR). 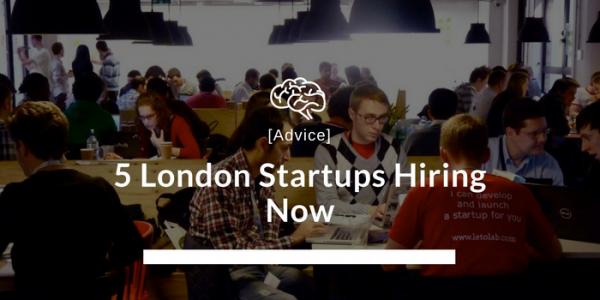 Your role in this position is to make initial contact with customers who you think are qualified to utilize the product your startup is selling. This lead generation is often done through cold calling, and then passing off the potential lead to an account executive (or AE). Sales reps often transition into an account executive role if they show potential for growth and an ability to create sales: often in a matter of months, since the pace is extremely fast in the SaaS world. An account executive is responsible for closing sales by following up on leads generated by the SDRs. This role is focused less on the grind and more on the relationships with clients, and is also the role that comes with the most upward growth and income potential. Account executives have already shown their motivation as a SDR, and if successful as an account executive, they can easily move into enterprise sales, sales management, or even executive roles. The ever-growing number of companies creating unique and useful solutions to everyday problems has grown massively: and not just for business, but for individual consumers as well. SaaS products are usually more focused on business to business (B2B) solutions, which make it a perfect fit for the salesperson looking for an intensive, professional career in software sales. 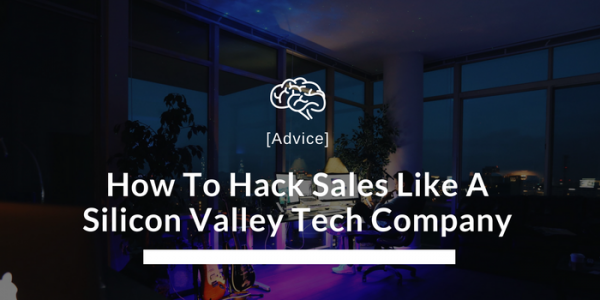 Being a part of both the high-intensity growth in successful companies, and the potential growth from newer startups, is exhilarating for the tech sales professional. The current market trends point towards a more mobile, connected, and progressive user experience across the board, which is opening up the possibility for creative individuals to fill needs in every vertical. Any startup with a good idea, talented developers, and a dedicated group of SaaS salespeople can make the next game-changing impact on the world of technology. 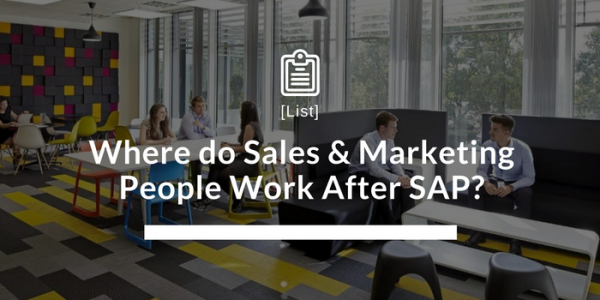 Where Do Sales & Marketing People Work After SAP?